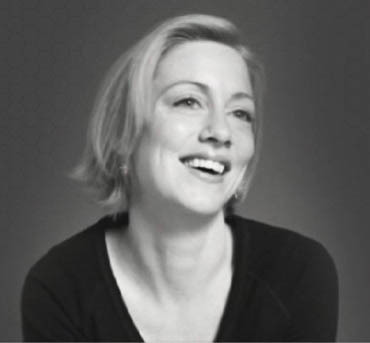 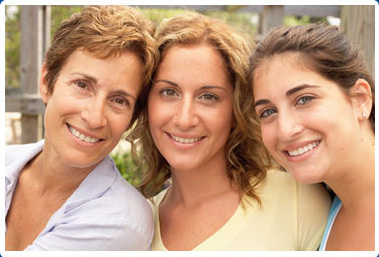 REAL WOMEN TELL ALL IN OUR LATEST WEB VIDEO SERIES. 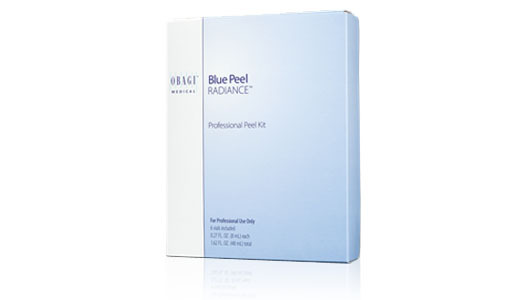 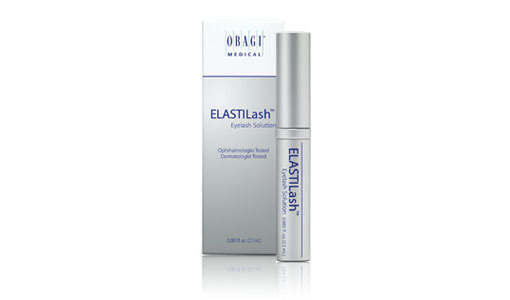 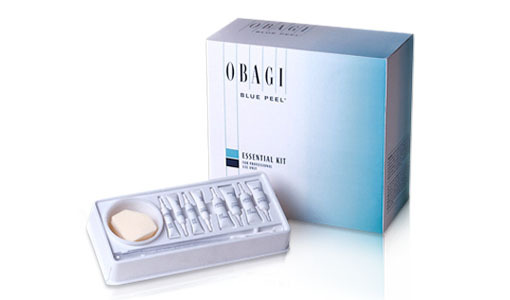 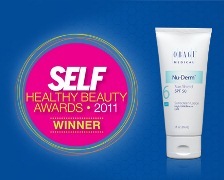 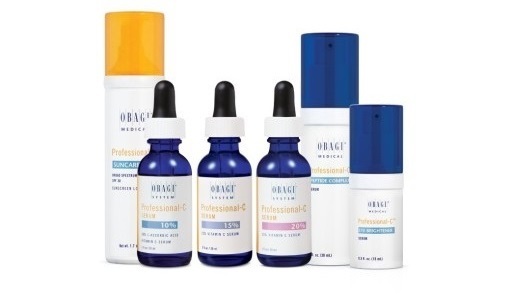 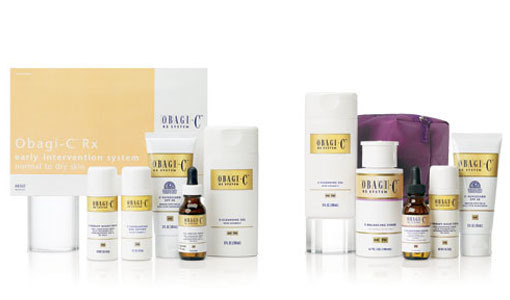 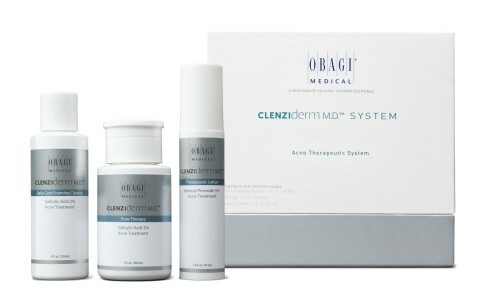 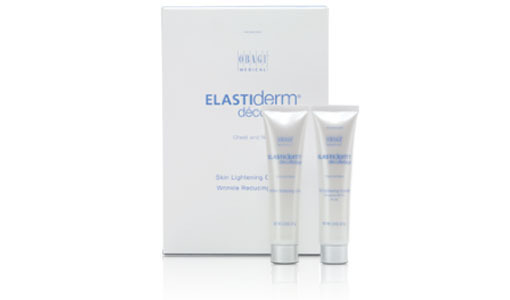 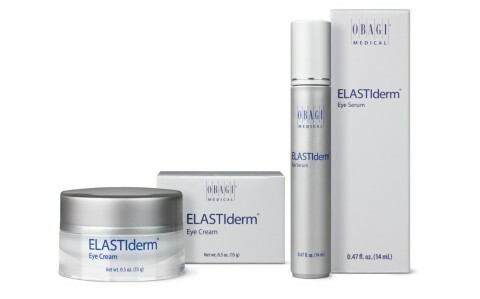 Obagi Voted #1 by SELF Magazine! 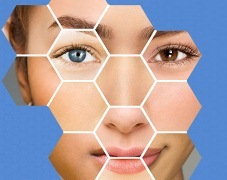 EXPLORE OUR NEW AND IMPROVED WEBSITE.